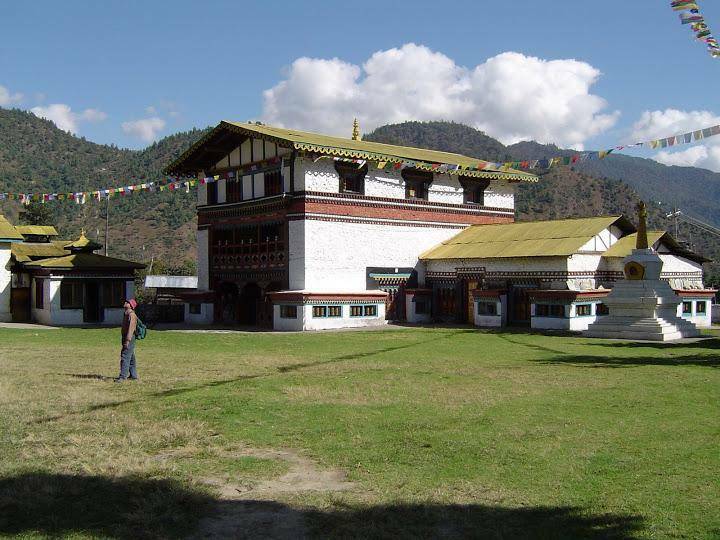 Rupa is a small hill station, which lies on the banks of the meandering Tenga River. Tourists can enjoy a picturesque view of the hills and the Tenga River. A morning or evening drive around the Rupa border is breathtaking. The natural beauty at the places not only touches our minds but our soul even. The town also provides a great opportunity to visit Shertukpen, the authentic tribal village in the city.